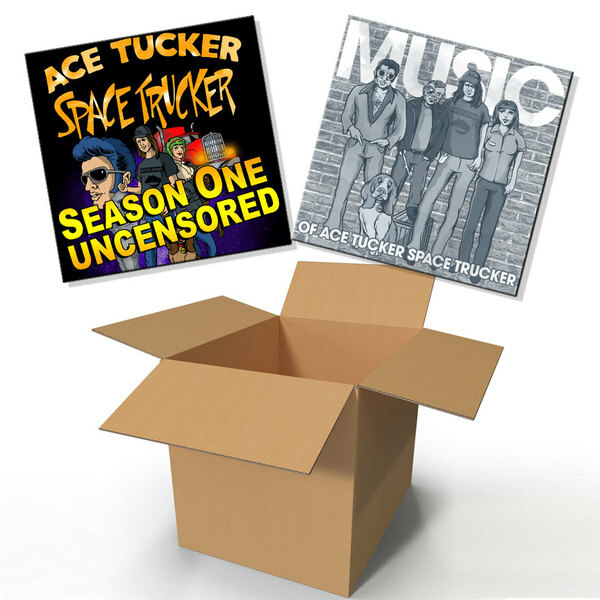 Ace Tucker Space Trucker Season One (Uncensored) and The Music of Ace Tucker Space Trucker. - 20 songs of pure musical awesomeness! 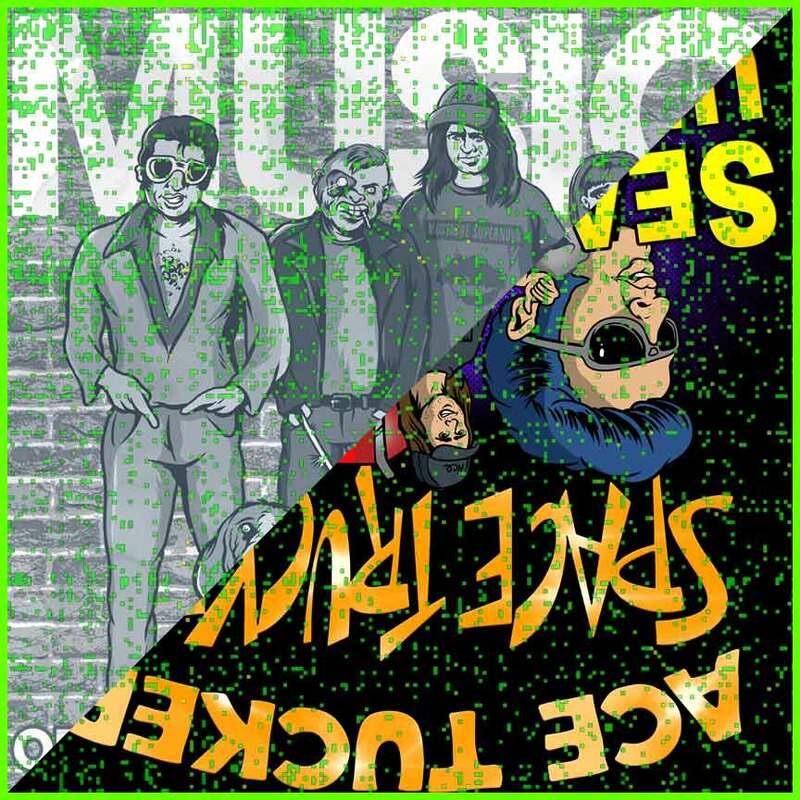 Including songs not found anywhere else on the planet Earth!